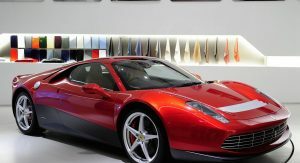 Ferrari sure took its time to bring up Eric Clapton’s coachbuilt SP12 EC, but today, more than two months after we first laid eyes on the car through a set of pictures and a video shot at a London dealership, the Italians come out to tell us that the one-off exotic will be featured in the latest issue of the Ferrari Magazine. 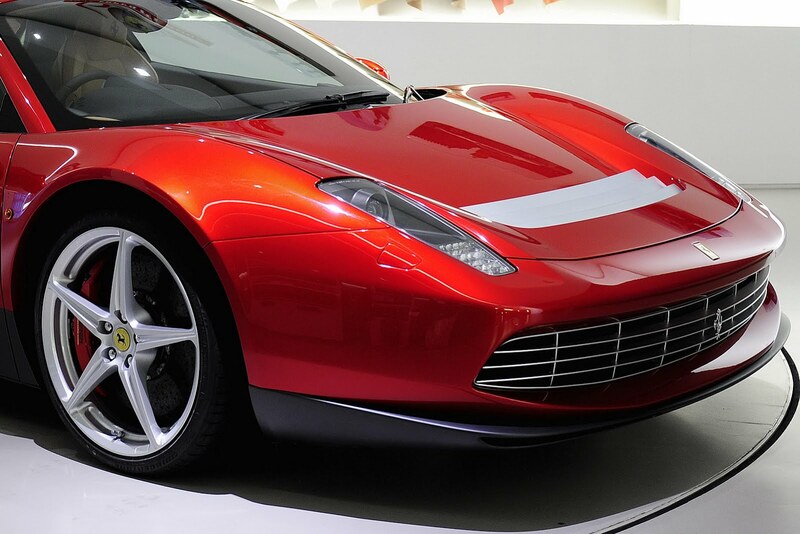 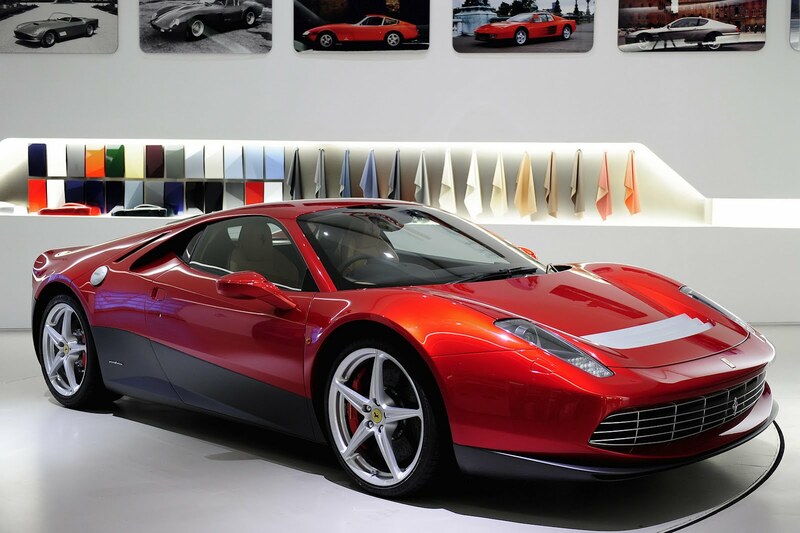 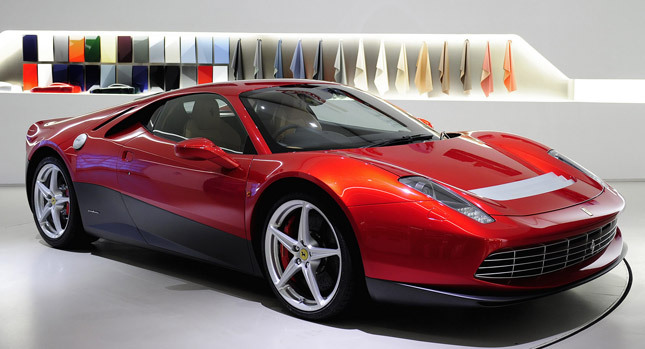 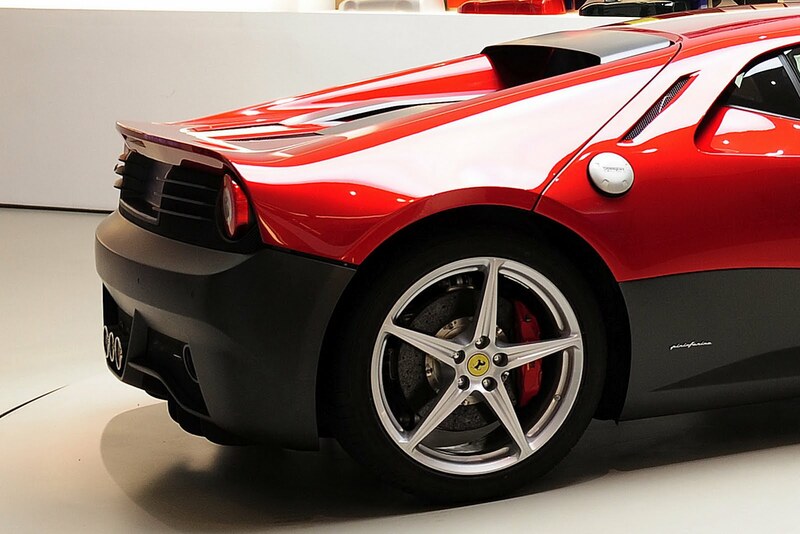 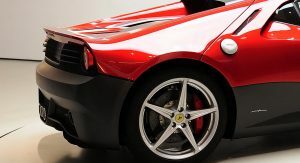 The breakdown of the 458 Italia-based model’s name is: ‘SP’ for Special Project, ’12’ for the Ferrari 512BB that inspired its design and of course, ‘EC’ for Eric Clapton. 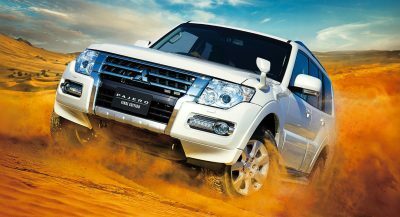 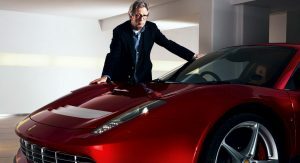 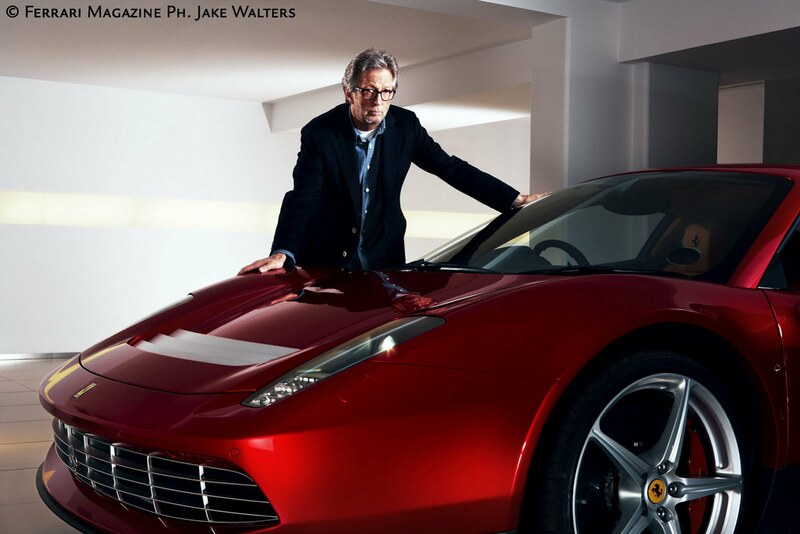 Ferrari tells us that in the magazine article, Clapton talks about his passion and how the idea of a one-off car was born. 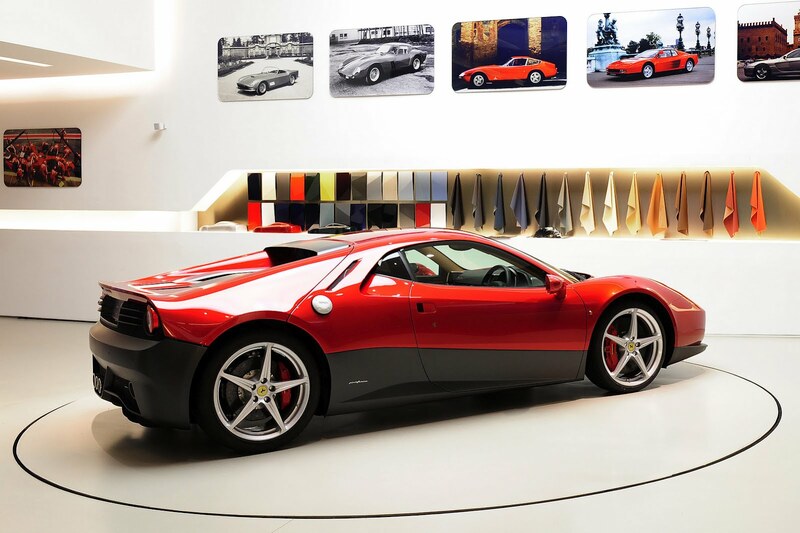 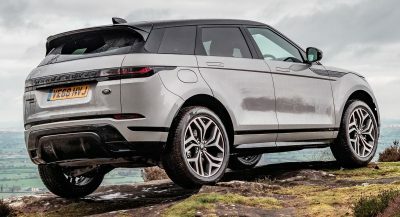 We do not get any other specific details about the SP12 EC other than that the Centro Stile Ferrari in collaboration with Pininfarina and the engineers from Maranello designed the one-off supercar. 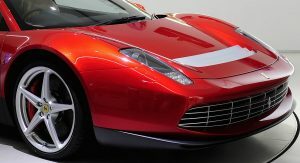 Next PostNext BMW Z4 Zagato Coupe Unveiled Ahead of Concorso d’Eleganza Villa d’Este, Should it be Built?